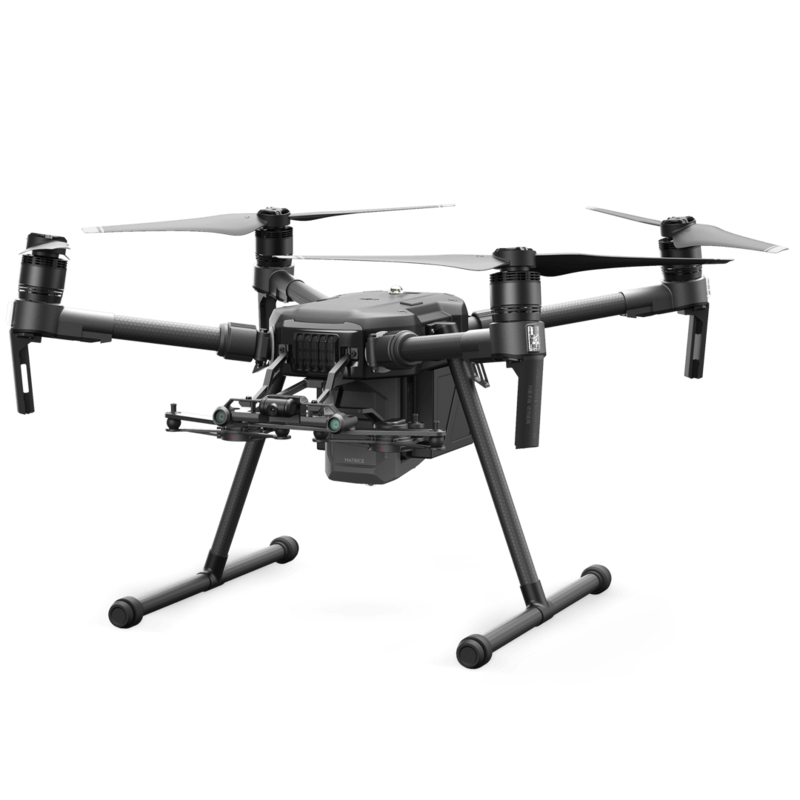 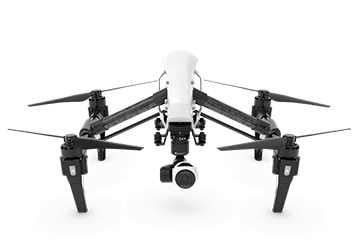 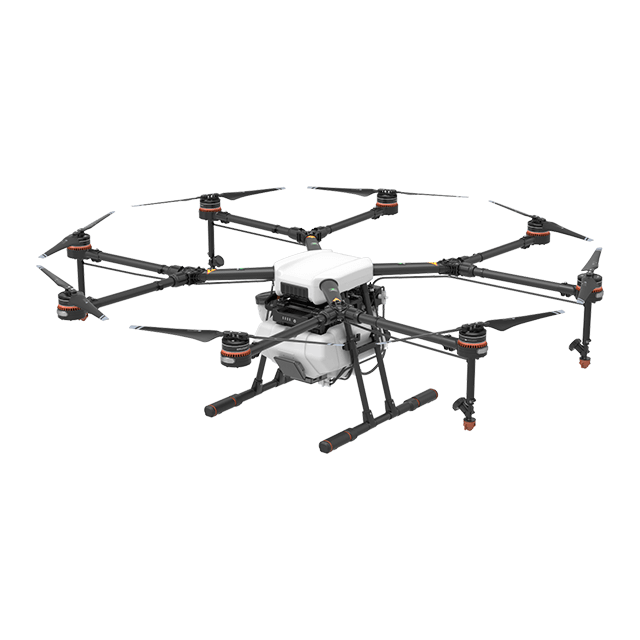 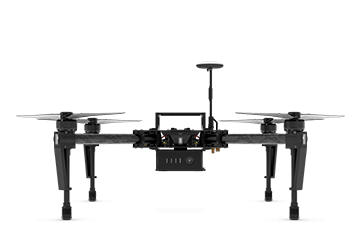 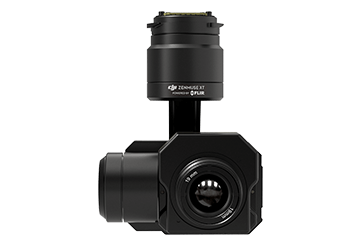 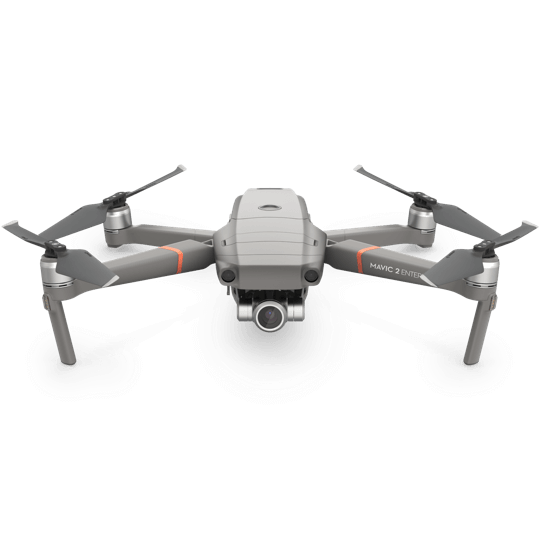 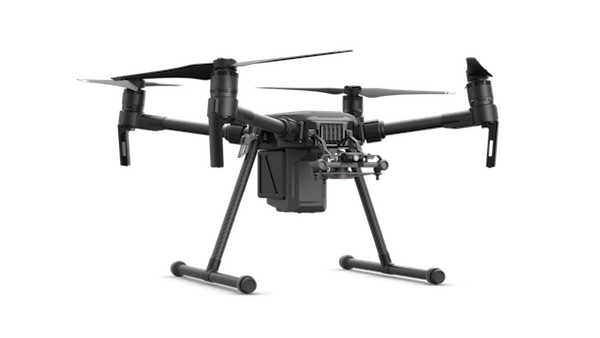 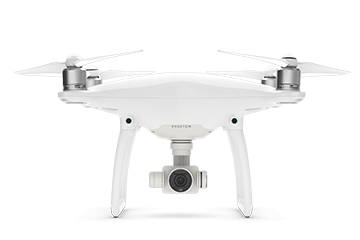 Join the next generation of commercial drone solutions with the XT2.Pairing the FLIR Tau 2 thermal sensor and 4K visual camera with DJI’s leading stabilization and machine intelligence technology, the XT2 quickly transforms aerial data into powerful insights that save time, money – and lives. 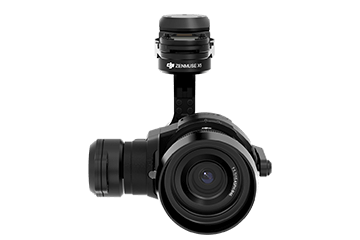 Equipped with an uprated Micro 4/3 sensor, the Zenmuse X5S has a dynamic range of 12.8 stops, and much improved signal to noise ratio and color sensitivity than the X5R. 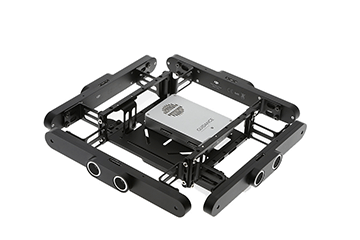 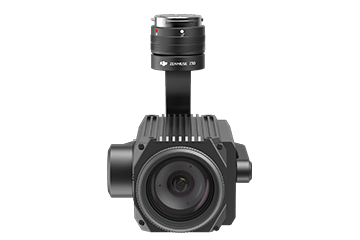 It supports up to eight standard M4/3 lenses. 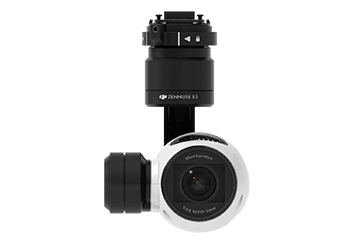 The Zenmuse X4S is a powerful camera featuring a 20 megapixel 1-inch sensor and a maximum ISO of 12,800. 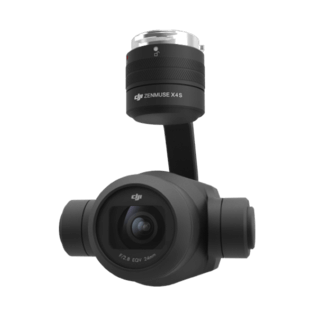 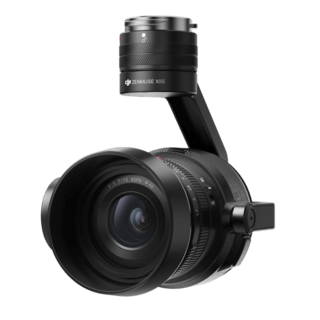 It uses a DJI-designed compact lens with low dispersion and low distortion 24mm equivalent prime lens. 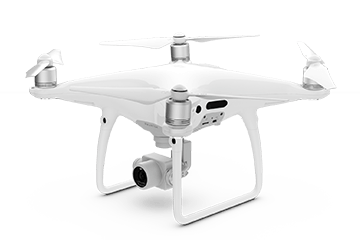 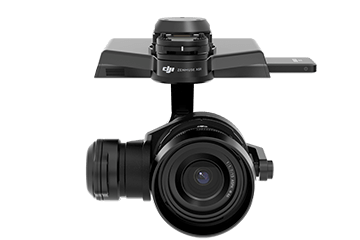 Stabilized aerial camera featuring 4k videos and 12.4 MP stills. 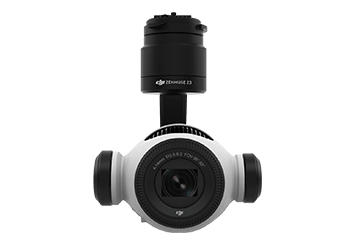 Integrated Micro 4/3 aerial camera that can capture ultra-clear 4K raw videos, making it perfect for professional fimmaking. 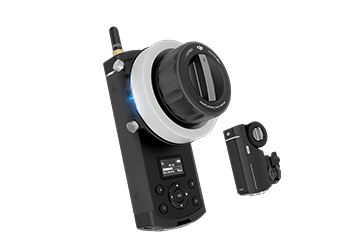 Follow focus system that lets you accurately adjust focus on your third-party camera from the ground. 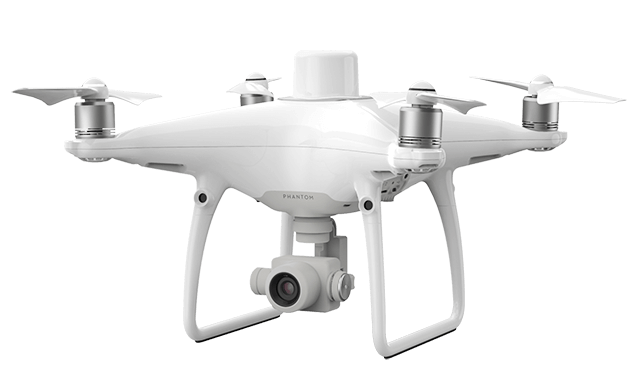 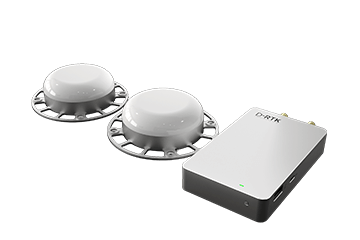 Revolutionary visual sensing system provides obstacle avoidance and safe indoor flight to DJI airframes. 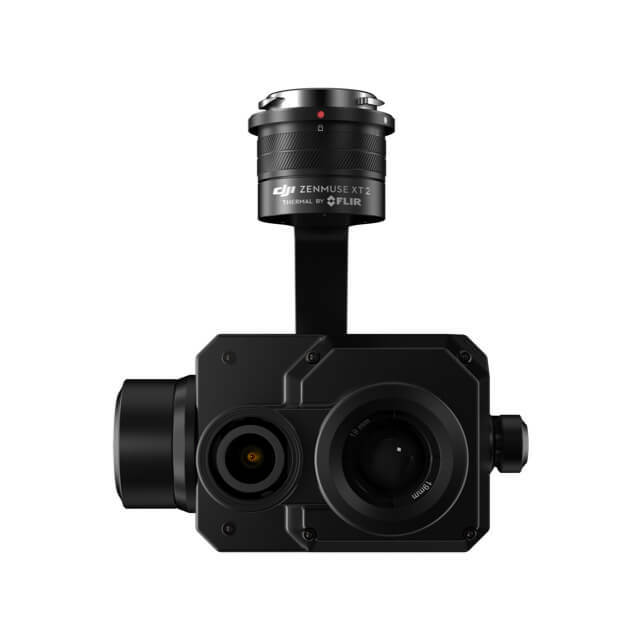 High-precision, centimeter-level navigation and 3D positioning system designed for the Matrice airframes. 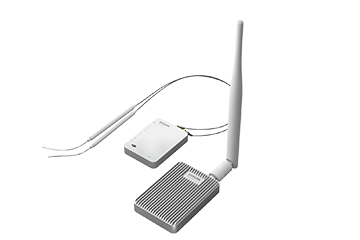 Highly electro-magnetic interference resistant wireless datalink for the Matrice airframes. 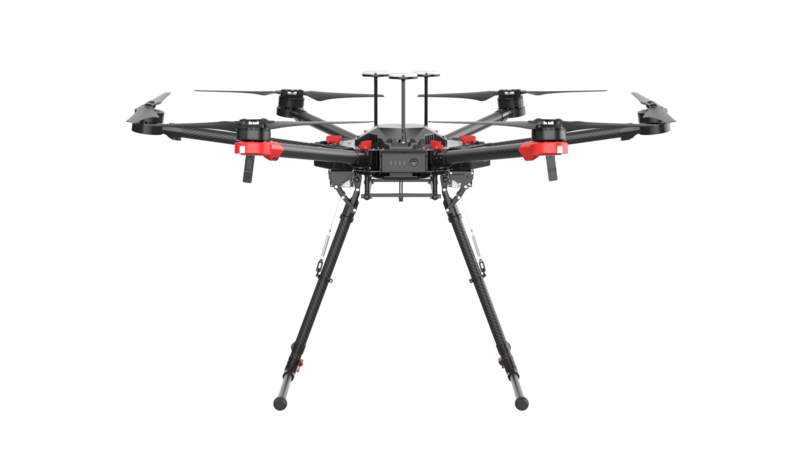 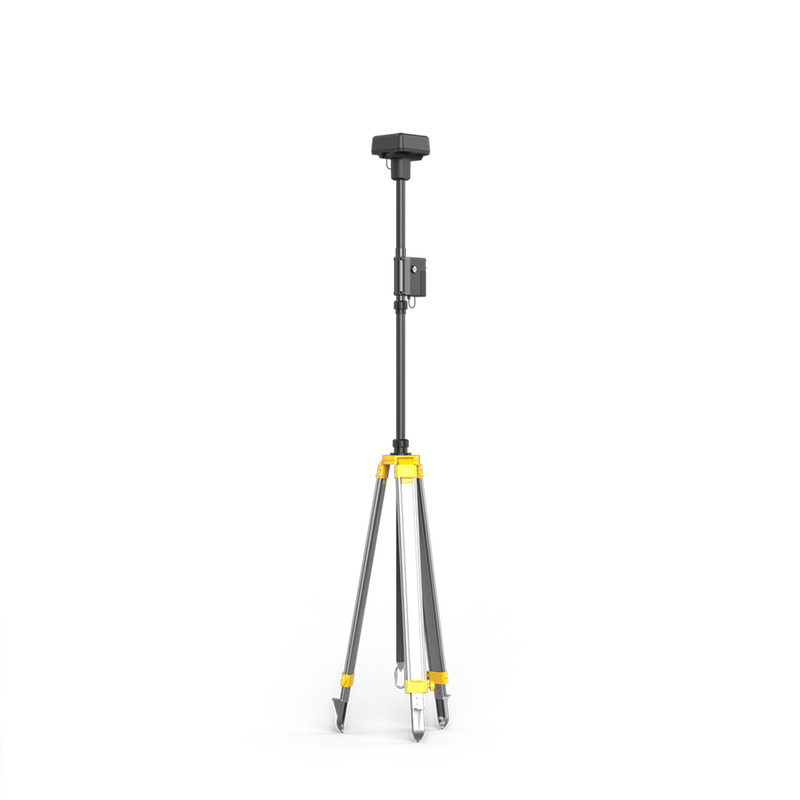 Lets you bring a DJI solution to any worksite.